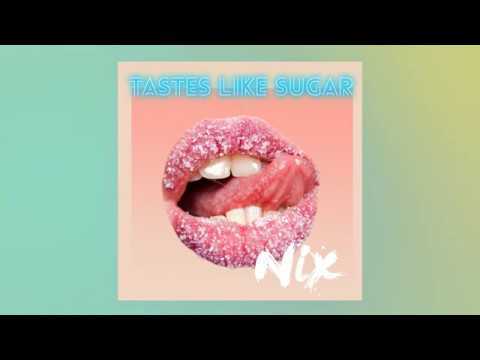 Toronto-born Nix has a voice that reflects old and new sounds of pop and R&B, having been heavily influenced by 90s-pop divas and old-school crooners. With a rich musical upbringing that included singing in choirs and jazz ensembles, and studying the classical violin for 10 years, music consumed her. At the age of 14, Nix won a young adult poetry competition, which inspired her to fuse her innate writing and vocals talents.